Many of you have already heard about the project-turned-business that has been on my heart for the past year. It started in 2012 as Date Night in a Bag and evolved beyond just one product into a company focused on nourishing relationships and giving back. That company is Love Nourished. The products available at Love Nourished have a dual mission. To nourish the love lives of people who use them, and also to give back. 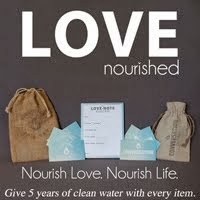 Every item purchased from Love Nourished gives 5 years of clean drinking water to someone who needs it. For awhile, Date Night in a Bag was the only product that Love Nourished offered. In September though, the two newest Love Nourished products were released! Meet Conversation Builders and The Love Note Assistant! Conversation Builders take the pressure off of initiating interesting conversations. They help to spark conversations about topics you might not normally talk about, in the midst of daily life. Use them on a date or anytime during your daily life. Discover new things about your love! 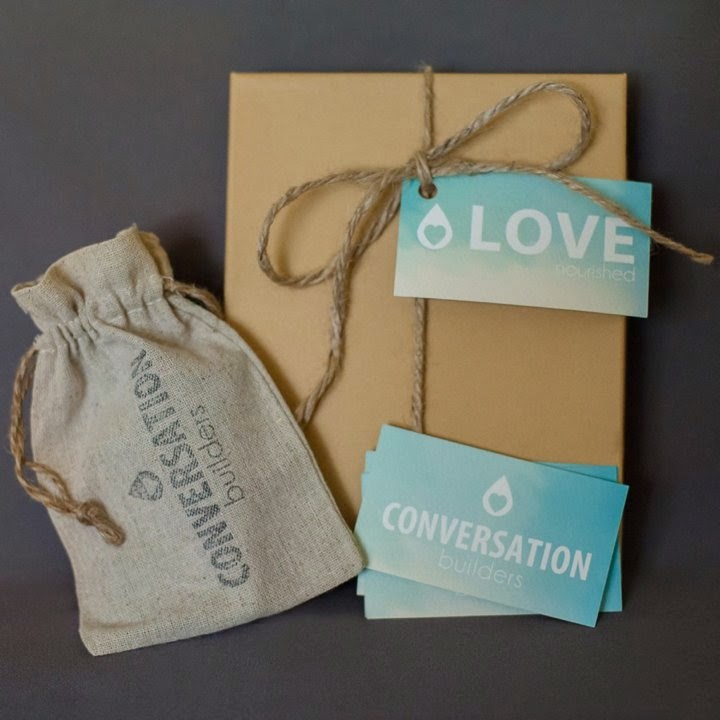 Like Date Night in a Bag, Conversation Builders includes 25 cards with conversation starter prompts on them, in a hand-stamped linen bag. It comes beautifully packaged and ready to gift. The second of the two new Love Nourished products is The Love Note Assistant. The Love Note Assistant is for everyone who has ever struggled to write a love note. Complete with simple prompts and easy fill-in-the-blanks, it makes writing a love note easy, even for those with serious writer's block. 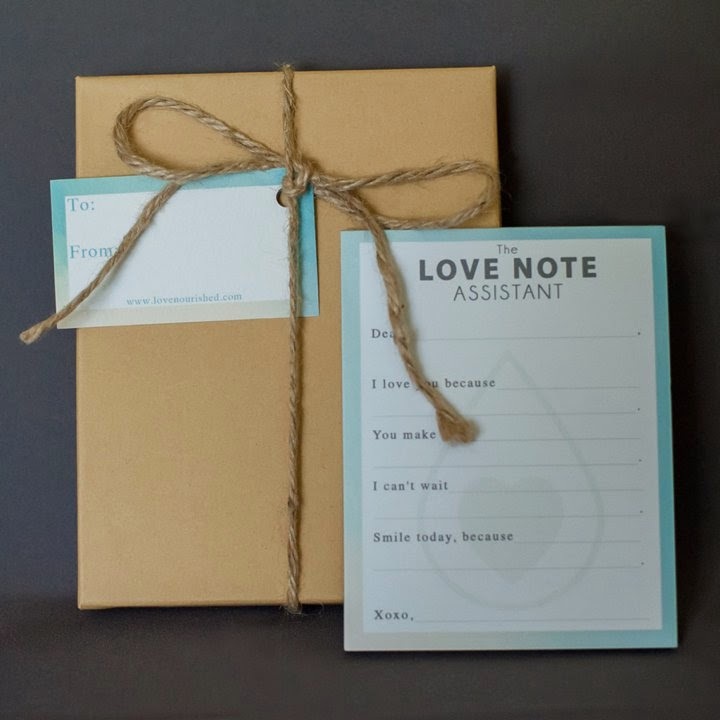 The Love Note Assistant is a 50-page notepad, beautifully packaged and ready to gift! The best part about these products, besides the fact they are pretty, make beautiful gifts, and can work wonders in your relationships, is that they each give back. Every time one of these are purchased, 5 years of clean drinking water is given to someone in need. We want to Nourish Love. Nourish Life. You can find out more about Love Nourished, our mission, and about the products at www.lovenourished.com. You can also find us on Facebook, Twitter, Instagram and Pinterest. The challenge for me, now that Love Nourished's website is complete and our first three products are here, is to spread the word. To make people aware of Love Nourished and what we are all about. If you have any ideas as to how I can spread the word, please let me know. 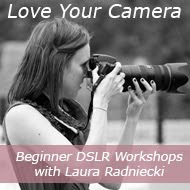 You can email ideas to info@lovenourished.com. I'd also greatly appreciate any sharing you could do to help me spread the word about Love Nourished. Stay tuned for upcoming Fall and Holiday sales at Love Nourished. I've got lots of fun and festive things planned!